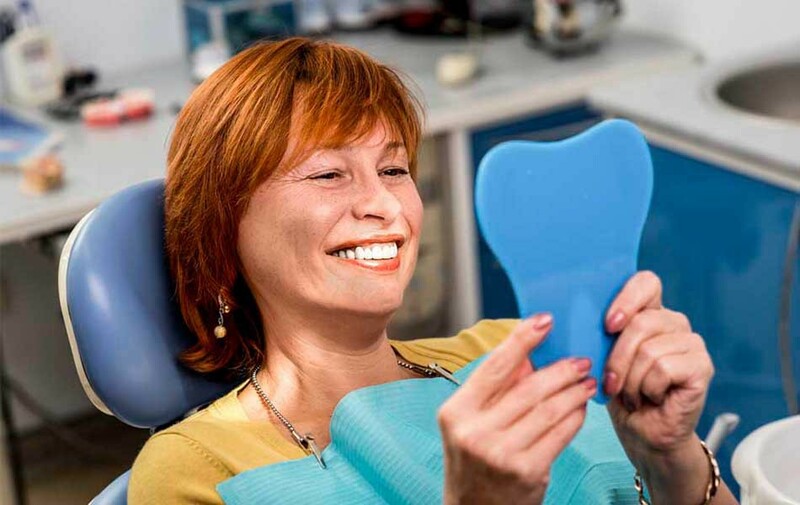 Our friendly, courteous staff will make you feel right at home, and our highly trained, talented and experienced dental team will help you achieve the results that you need while keeping your comfort in mind at all times. We strive to provide individualized care, and it shines through in everything we do. Making us a friendly and comfortable Cosmetic Dentistry in NYC practice you can trust.